We are as passionate about our websites as you are about your business. At Redframe we aim to set the standard for online publishing that enables creative professionals to showcase, sell and share their work. We know your website needs to convey timeless professionalism blended with creative energy, and we are constantly studying emerging marketing trends and new technology to find the next feature we can develop to give you an edge. Our product development team is always asking, "What can we do to help our clients create the website they want?" Our easy-to-use admin area has an intuitive layout, comprehensive knowledge base, and informative videos designed to help you build a great-looking website in no time. Redframe began in 2002 as I-magination.net LLC, an independent website development firm. In 2004, the company shifted towards photographer-centric website development and created a powerful ecommerce tool built on the Flash player platform. Quickly realizing that a price in excess of $6000 per site was more than most photographers could afford, we created ifp3 (Internet Flash photography version 3) in 2006 to provide the same exceptional tools to photographers for as little as $20 per month. By 2012, ifp3 had successfully created over 50,000 photography websites and the company spun off a new product: Redframe.com. Redframe leaves Flash behind and utilizes the latest internet technology to deliver the most elegant and dynamic website experience on any device or desktop. 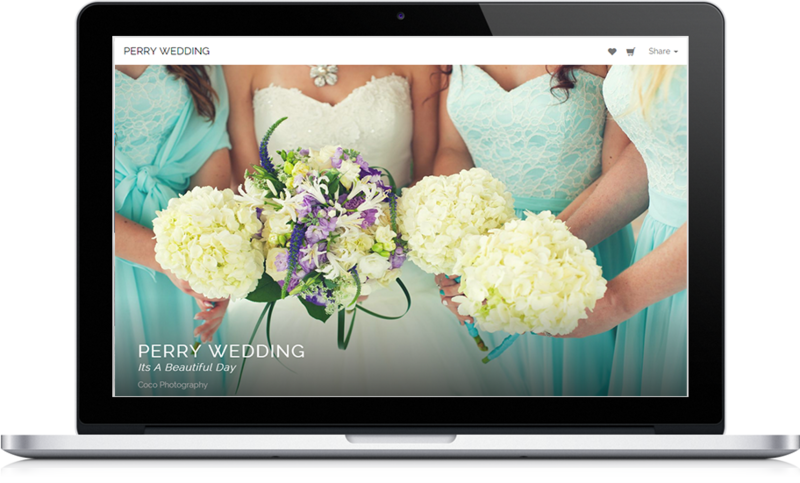 Cutting-edge and simple to use, Redframe allows creative professionals to produce the perfect, feature-rich website. Redframe's passionate team of designers, developers and support personnel has a wide range of industry experience, and we are continually pushing each other to improve our product and service. We share a common interest in creating an online publishing service that we ourselves would want to use.